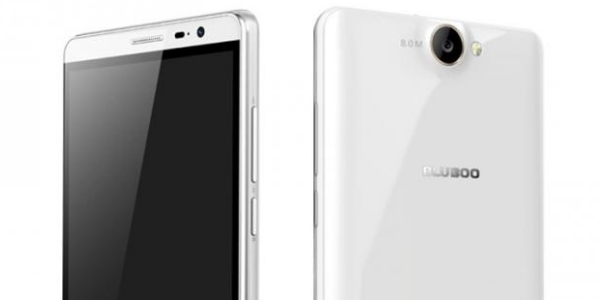 Android Reborn – What causes Bluboo camera problems? There are a few reasons why the camera can show an error message, but in many cases, it happens due to stored cache. First, pull up the app drawer and then hit the Settings icon. Scroll down until you find ‘Apps’. On the next page, there are a few tabs, but open ‘All’. Now check out all the camera apps one by one. Start with the built-in camera app. It’s usually called ‘Camera’. Tap on the app, and then hit the ‘Clear Cache’ and ‘Clear Data’ buttons. Repeat the same steps on other apps that frequently access the camera. After that, restart the device for it to take effect. You must open the camera app. If it’s error, it will probably show a black screen or you can’t use the shutter to take a picture. Put your thumb on the left side of the screen and the middle finger on the right side of the screen. Place them together at the same time. Pull the left and right fingers a bit harder. If you’re lucky, the blank screen will be replaced with the actual camera screen. Now you can take a picture as it goes back to normal. If the default camera app doesn’t work and you want to know if the problem has to do with that, you can try taking pictures with alternative apps. There are many to be found on the Google Play Store. Each app is unique. Some even come with editing tools, so not only can you take basic photos, but they can also be altered with unique effects. Every phone has its own pre-installed camera application. While it delivers the basic functions, you should try another if it stops working. That’s how to fix Bluboo camera problems.